Complete swimming pool and spa renovations and remodels including resurfacing, structural repair, decking, tiling, and equipment upgrades. 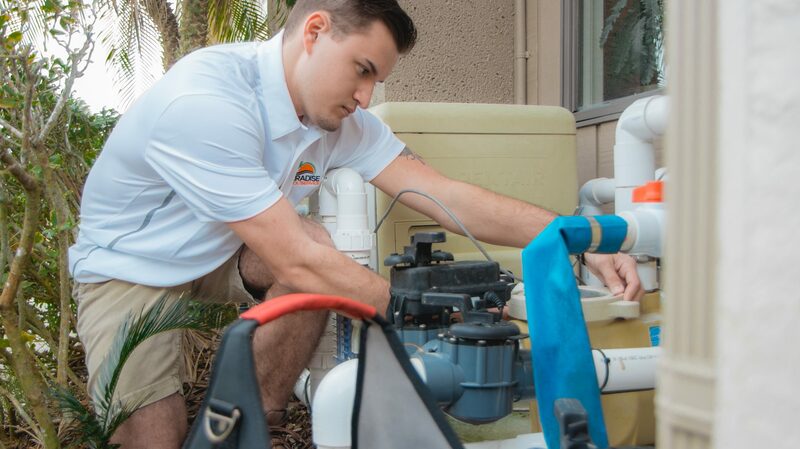 Knowledgeable and experienced service and repair for your inground swimming pool and spa equipment. Licensed and insured to provide your commercial pool and spa renovation and repair. 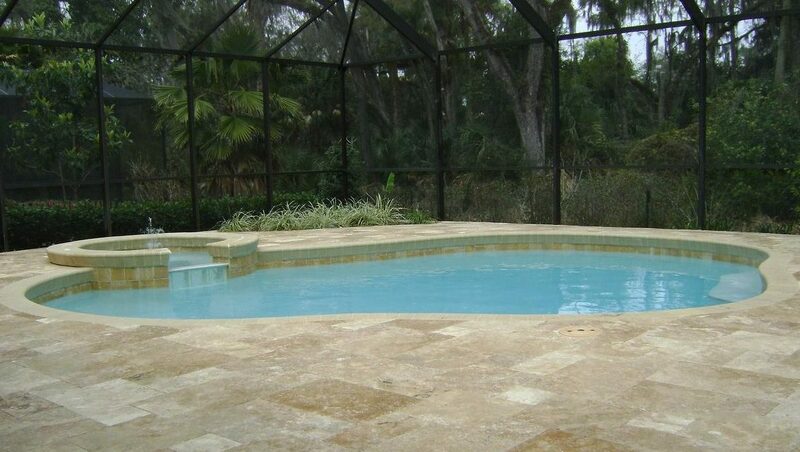 Free estimates are provided for any pool renovation or remodel. Just send us a request. We work quickly to repair your pool in a timely fashion, allowing you to get back to the fun! Ensuring all jobs are delivered on time. We understand your time is valuable and we want you to enjoy your pool! 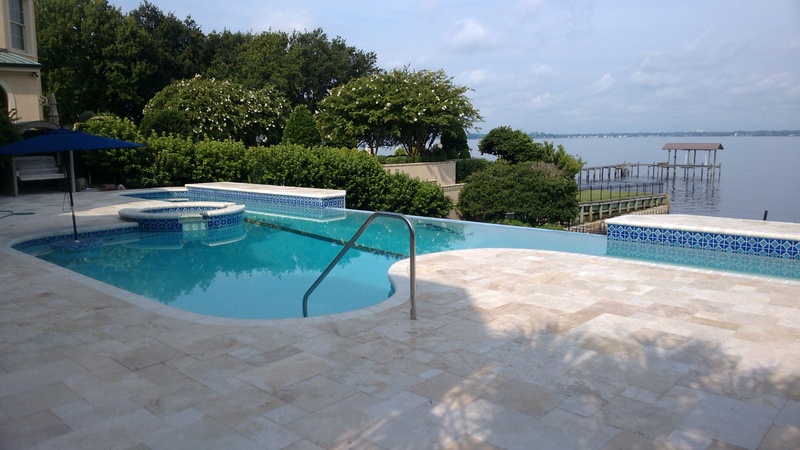 Contact us to tell us about your about your pool remodel or renovation needs. Once we receive your request for a repair or renovation, we will contact you to schedule an in-person consult. Our project manager will provide you with a complementary detailed quote outlining your projected renovation or remodel. Once we have client approval, we will schedule your work to begin as soon as possible. A deposit will be requested at this time. Work is completed within the estimated project timeline, and you can start enjoying paradise in your backyard! We want you to know how pleased we are with the recent renovation of our pool. You performed as promised – doing what you said you would do, when you said you would do it. Everything was done in a professional manner and on time and you went above and beyond the call of duty with keeping the area clean and well-maintained throughout the process. We appreciate that you kept us in the loop and well informed on what to expect at all times – and to top it off, the pool turned out perfectly! We look forward to continuing our relationship with the maintenance of the pool and will whole-heartedly recommend your services to our friends and neighbors. your team did a terrific job on our pool renovations! You were always available for our questions and any changes we added to the plan were taken well in stride. The final clean-up was outstanding like you werent even there except for our beautiful new pool and deck finish. Thank you for an outstanding job. It was 15 years since my pool was built and that experience was so bad I absolutely dreaded it when I came to realize that it was time to re-seal my pool again. I just didn’t want to endure that pain again.</p> <p>Paradise Pools was not the only bid I got and you were definitely not the lowest bid. I wanted pebble marcite and you were the only one who brought a sample for me to look at. You immediately gained my confidence and trust. Your estimate gave me choices, examples, and recommendations. You started when you said you’d start… you finished when you said you’d finish. You called frequently and gave me updates and let me know what to expect next. The crews that came were friendly, professional, and they did a good job. They would answer my questions and appeared to know what they were doing. Moreover, when you knew I had a party planned and my light went out that day, you came over on a Saturday and fixed it. 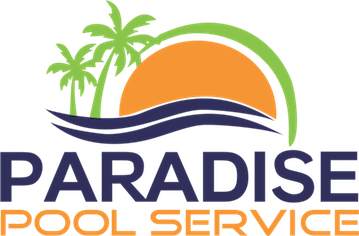 Wow!</p> <p>I can happily recommend Paradise Pools …I can describe the entire experience in one word: Fantastic!